The chip should be manufactured using a 10- or 14-nanometer process, with Samsung and TSMC competing for orders, the Weibo source said. Allegedly Intel might also make a play if Apple chooses to go with 14 nanometers. 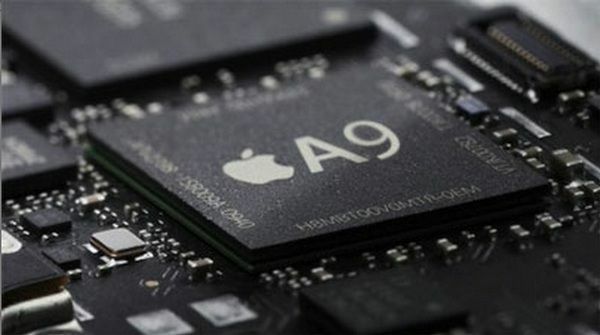 The source previously made some accurate predictions about the A9 processor used in Apple devices launching this fall, but a switch to six cores may be unlikely for several reasons. The A9 is a dual-core chip, making use of proprietary, 64-bit technology to match or surpass third-party options like Qualcomm's Snapdragon series. Apple has stuck to a dual-core design even as other processors have upgraded to quad-, hexa-, or even octocore layouts. If the company does add more cores, four may be the most logical next step. Such a change would also probably come at the expense of battery life, something Apple has been struggling with for years. The company waited until the iPad Air 2 to begin upgrading mobile devices to 2 gigabytes of RAM for similar reasons. The source suggested however that Apple is interested in further exploiting multithreading, which could improve efficiency when handling several tasks at once. iPad multitasking was a central focus of last week's iOS 9 update.